Almost everyone has stubborn areas that just won’t go away – even with rigorous exercise, diet, and water consumption. What are your nagging areas? 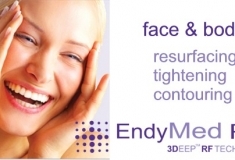 Wherever they may be, EndyMed Pro 3Deep® non-surgical technology may be your best cost-effective solution. 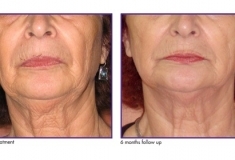 Slim down, Tighten, and Contour…NO surgery, needles, or downtime! 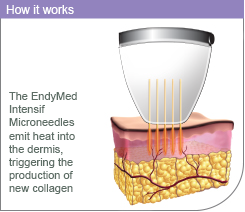 EndyMed Pro 3Deep® is a revolutionary non-surgical contouring treatment that 3DEEP® is a new skin treatment technology which allows your clinician to safely and comfortably deliver energy DEEP into your skin, stimulating collagen-remodeling, which restores firmness to your skin and reduces wrinkles. 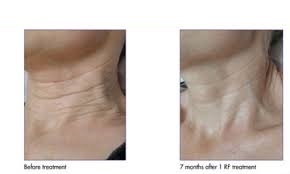 While the procedure does not eradicate fat, it reduces and redistributes fat cells for tighter, more even tonality. 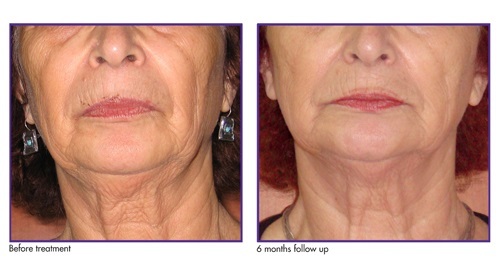 No needles, no surgery, no downtime. 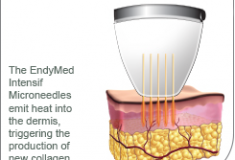 It’s safe, FDA-cleared, and does exactly what it’s supposed to do! 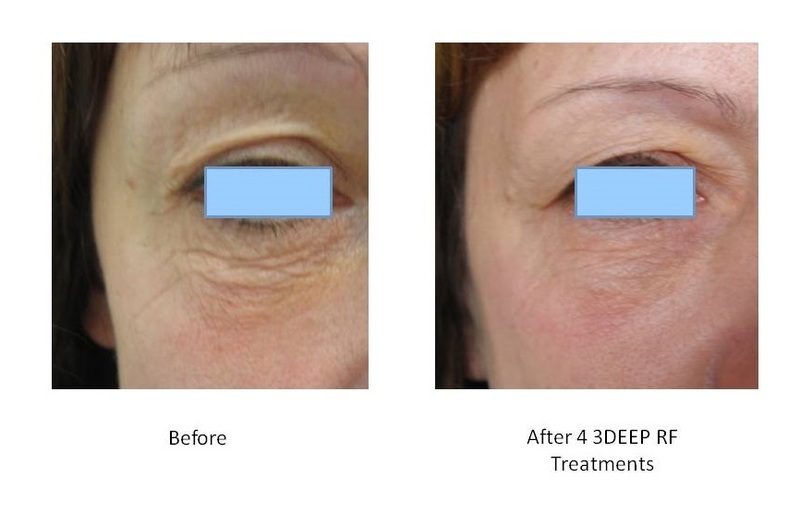 Many EndyMed Pro 3Deep® patients are satisfied after one treatment but long term results are experience after receiving a series of treatments. 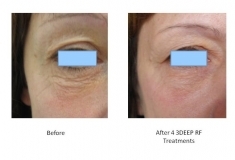 During your EndyMed Pro 3Deep® consultation, we can discuss a treatment plan that will meet your specific treatment goals and needs.